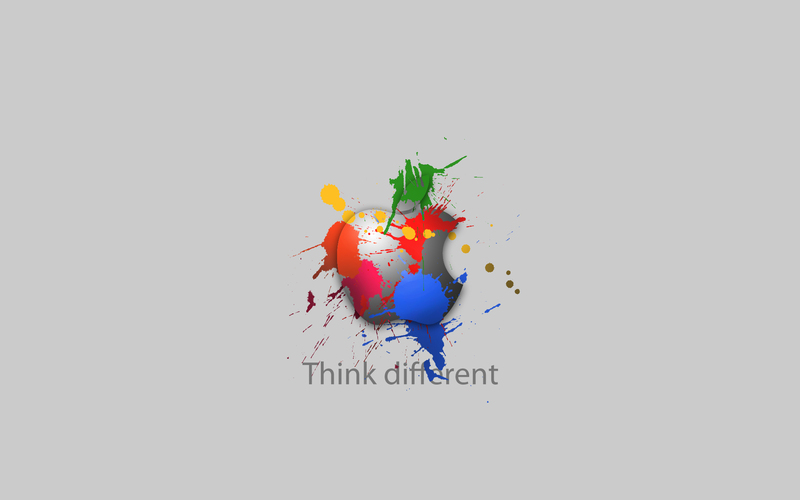 Apple has not thought different in years. They announced the iPhone 5s and the iPhone 5c. Not only did all the leaks already tell you in great detail what they will look like and how they will run but there was no excitement. Remember when you had no clue what Apple was going to do until they were ready? Remember when Apple was the innovator rather than an imitator of Android software? Remember a time when didn’t just blatantly steal tweaks from the jailbreak community Cydia and call it a new feature of “iOS (insert number here)? Neither does Wall Street or soon to be ex Apple loyalist such as myself. 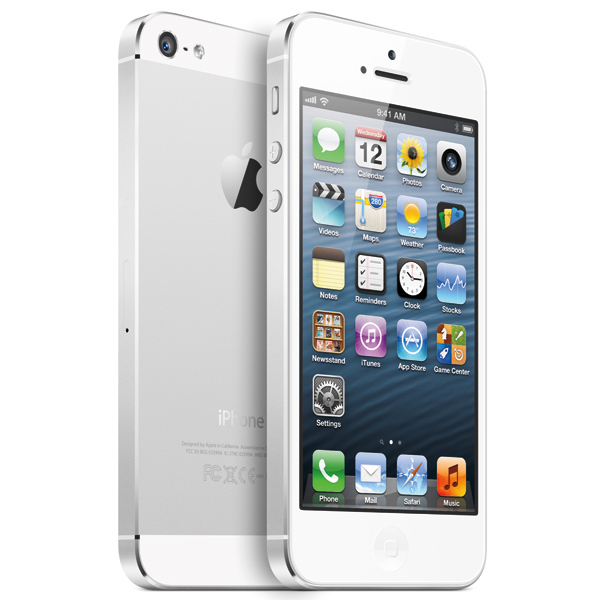 iPhone 5s and the iPhone 5c are meant to be successors to the iPhone 5, however, there is little innovation. It’s faster? Well, gee and what else? oh, fingerprint reader? umm. No, thanks. The 3 letter Gmen have enough information to work with already. I know this sounds like a Android Fanboy writeup but however. I love Apple and it breaks my heart that hey are getting left in the wind. If they do not do something and do something fast they will become the Microsoft of the tech world. It is not too long ago that Microsoft was the Smartphone king with Windows Mobile. They didn’t innovate and Apple stepped in to change the game. You’re on notice from the people who were once your supporter. The early adopters are no longer looking to you for future. They are looking past you for someone else. Here is a breakdown of iPhone 5 vs. the other ones. Apple, the Apple logo, Mac, Mac OS, Macintosh, iPhone, iSight, Touch ID, AirDrop, Safari, Siri, iTunes Radio, App Store, iCloud, iTunes Store, FaceTime, Retina, iTunes, iPad, iPod touch, iPhoto, iMovie, Pages, Numbers and Keynote are trademarks of Apple. Other company and product names may be trademarks of their respective owners.